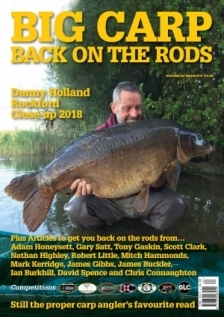 Take out ONE 12 month subscription and get TWO issues totally FREE! Yes, it’s true, 14 magazines for the price of 12. Subscribe for one year and receive your choice of best seller FREE. 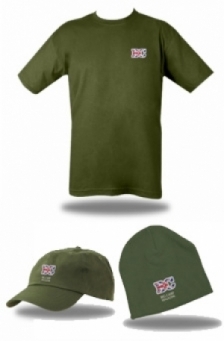 Subscribe for one year and choose an item from our new clothing range FREE! 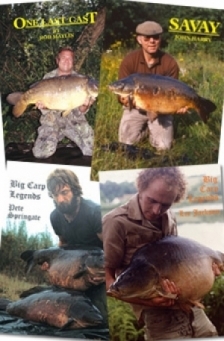 FOR JUST £80, AS WELL AS 12 COPIES OF THE UK'S FAVOURITE MAGAZINE 'BIG CARP' YOU GET ALL THIS!! THIS LOT WOULD COST YOU £195.00 including postage. 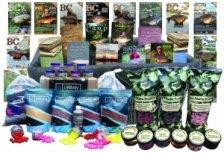 The 'Ultimate Subby' hamper is worth over £540 and contains a 'Sack' full of carpy goodies. All this lot for only £199!!! 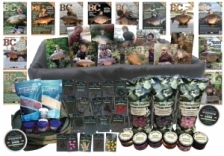 The 'Ultimate Subby - B' hamper is worth over £540 and contains a 'Sack' full of carpy goodies. 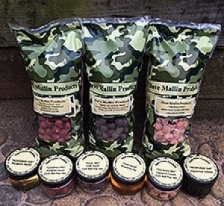 This is Dave's second subby deal and contains his brand new bait that is smashing waters all over the country. The ' SLAYER ' subby is worth £168.50 inc P&P !!!!! Incredible Value For Money - You can even pay by instalments £10/Month !!! CALL 01252 373658 for more details.